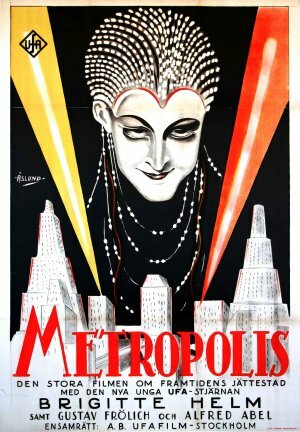 Do you love classic science fiction and monster movies? 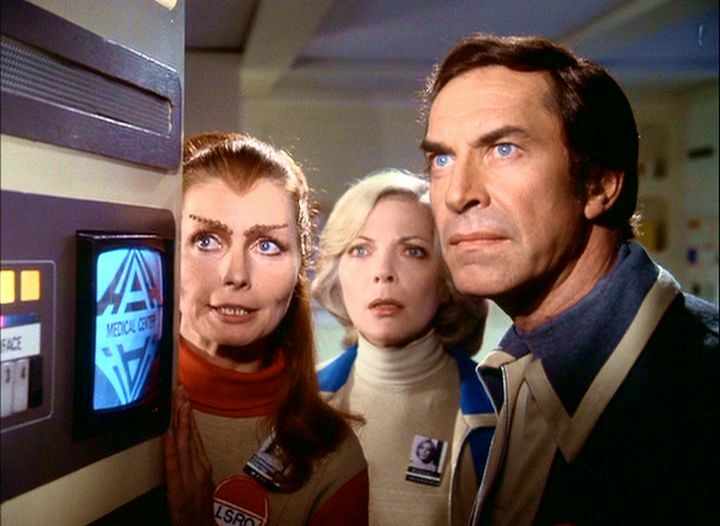 Remember being thrilled and excited by sci-fi TV shows like Space:1999, classic Dr Who and Lost In Space? 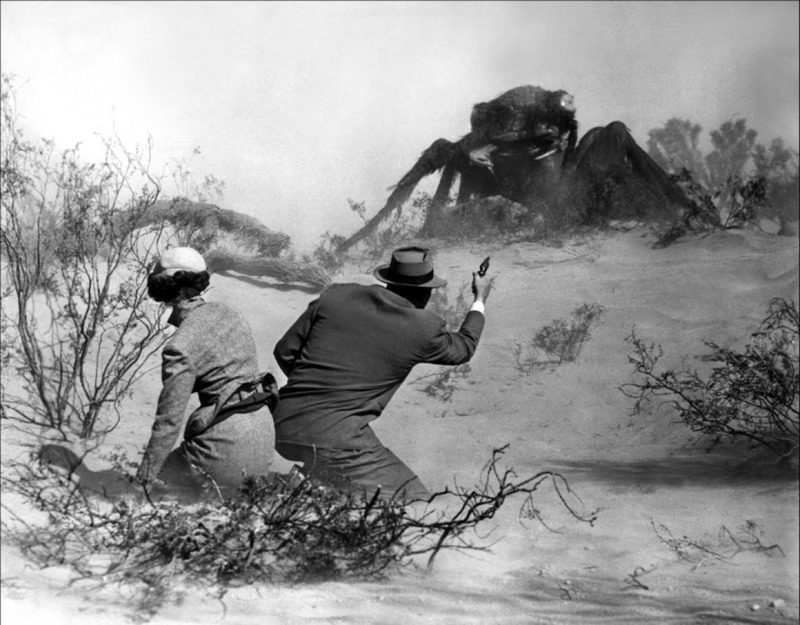 Were you scared and excited by creature features like Them!, Tarantula and Godzilla? 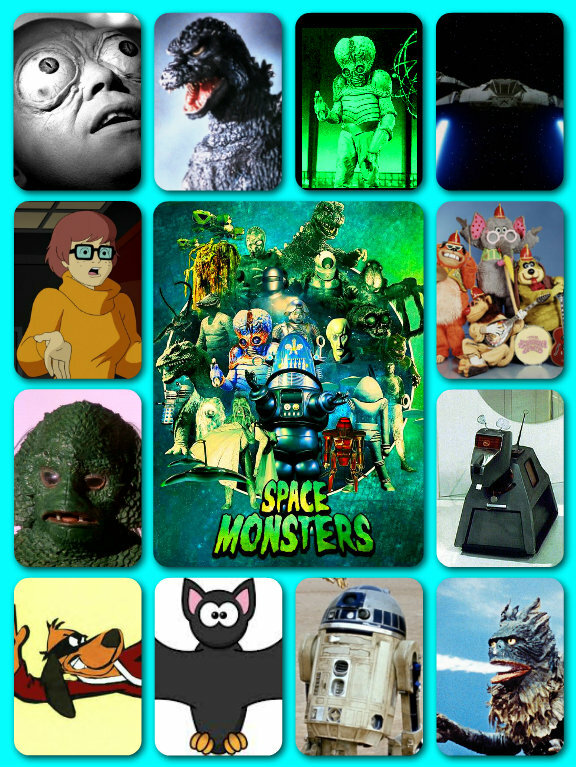 Then you will love the brand new classic sci-fi magazine SPACE MONSTERS, coming soon! In the meantime, come and “like” our CLASSIC SCI-FI Facebook page and follow us on Twitter @ClassicSciFi – the future is fantastic!